Medway Dragons lost against Peninsula in the first play-off match last weekend. However, they have a second chance to clinch a place in Super-8 when they play Cambridge. 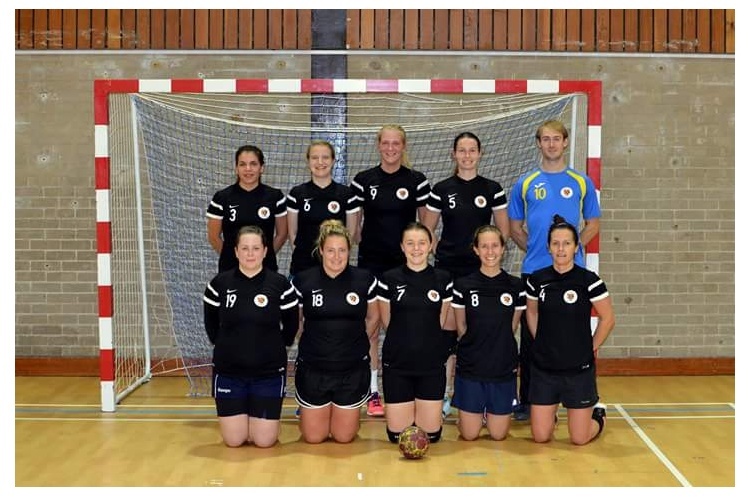 Cambridge, promoted last term, finished bottom of this season’s Super-7 after losing a make-or-break match against fellow strugglers London Angels on the last day of the season. Throw-off is at 13.30. Get down to the match and watch the most exciting, high scoring, action packed, contact, team sport that can be played anywhere by anyone. Support your team, follow the sport, share the excitement, be a fan.